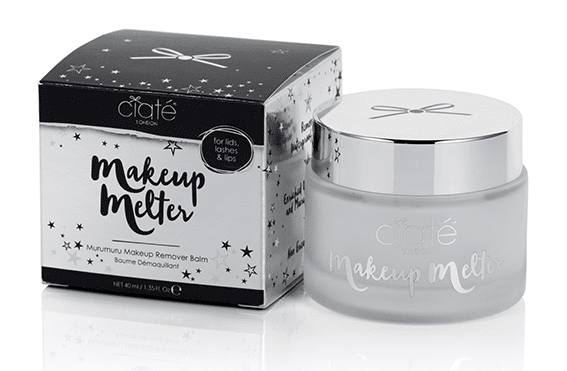 Ciaté are launching their new make up remover, the Makeup Melter (£16) which will be available from July; a balm that is fragrance-free and infused with murumuru butter. 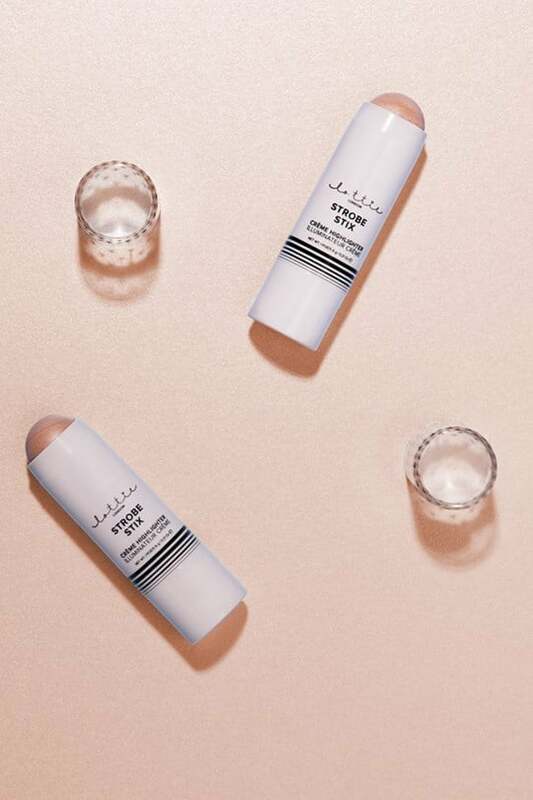 The balm to oil formula removes even the most stubborn make up, from the eyes and lips, whilst retaining the face’s natural oils. 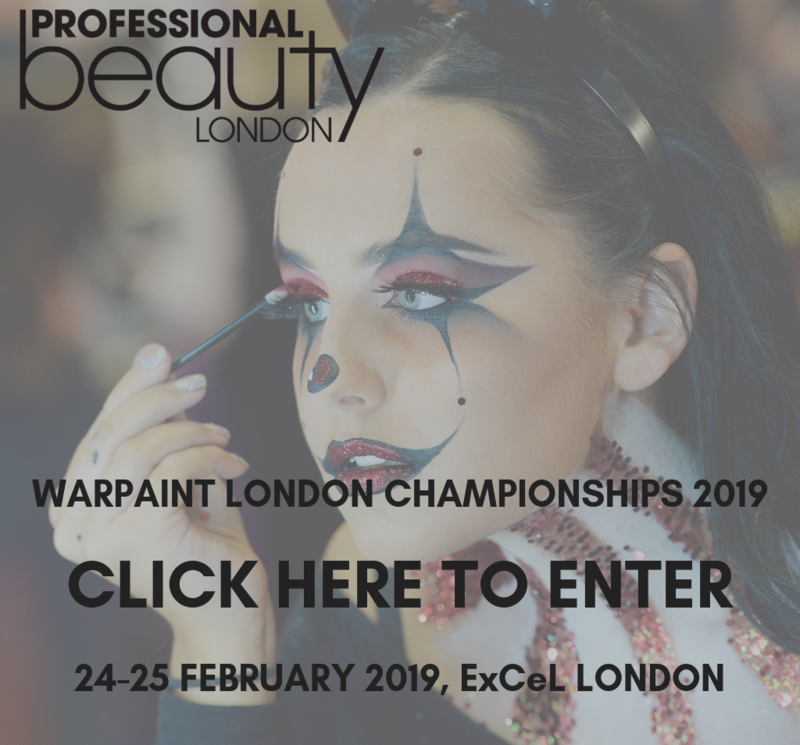 Salon Essentials are set to release their Skin Camouflage Concealer Kit (£29.99), a concealer which covers not only tattoos, but a range of skin imperfections such as birthmarks, rosacea or scars. 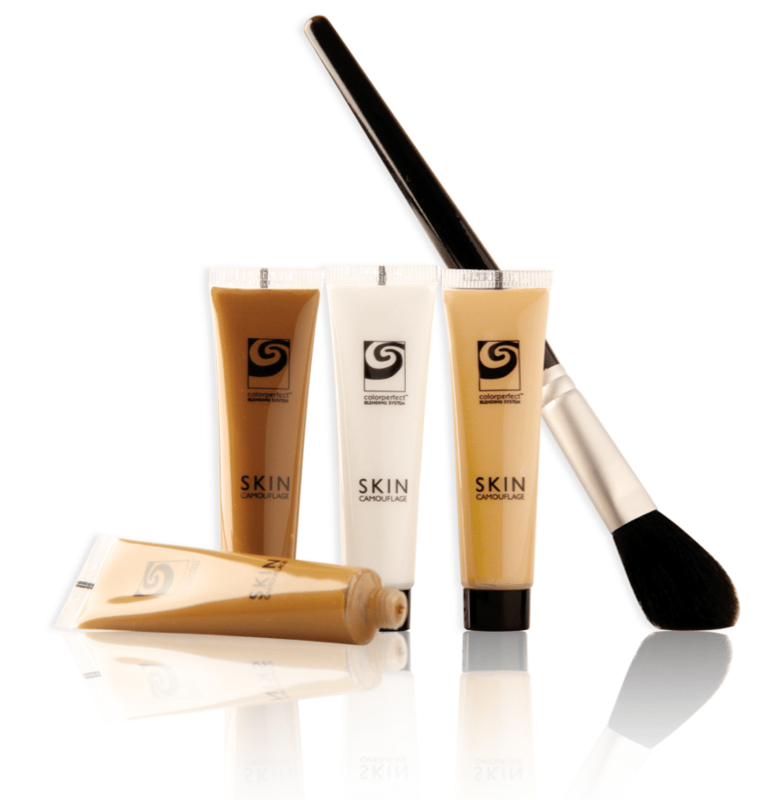 Each kit comes with four shades, which can be blended to find the perfect individual colour. The kit is only available from Ideal World (Sky 654, Freeview 22, Virgin 747, Freesat 812, idealworld.tv) from 12pm on 24th June. 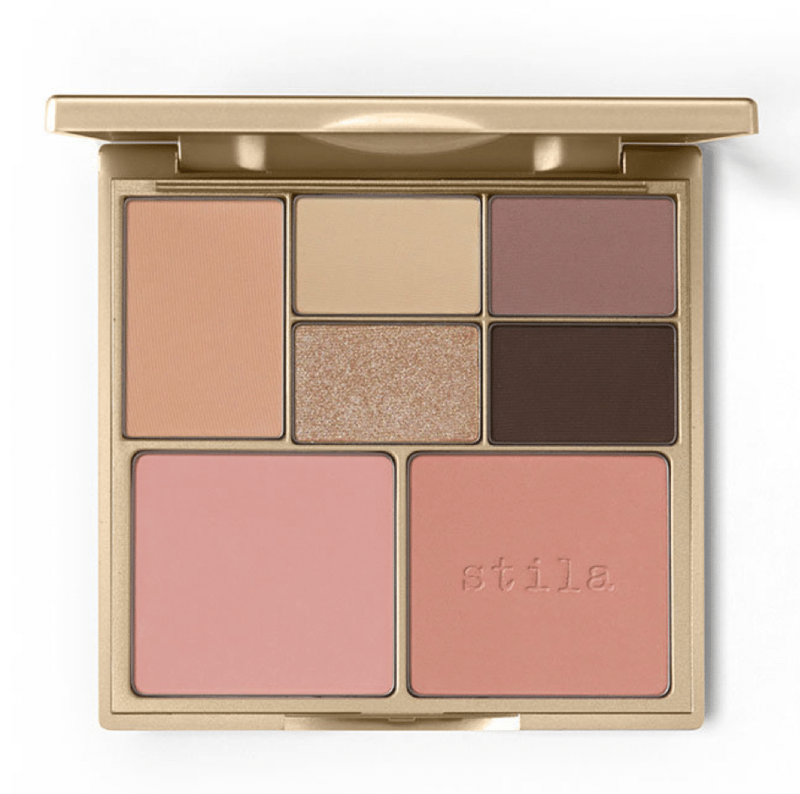 Stila have recently launched the Perfect Me, Perfect Hue cheek and lip palette. Each palette contains five eye shadows, and two matte blushers that are natural colours, designed to perfectly complement each skin tone. The palettes are available in Fair/Light, Light/Medium, Medium/Tan and Tan/Deep, and can be purchased now from stila.co.uk (£29.99 each). Lottie London have created a brand new chubby highlighter, the Strobe Stix (£6 each), which has a dome applicator and a creamy formula that is perfect for blending. The Strobe Stix come in two shades, Starstruck and Spotlight, which will both be available from the end of June, in-store at Superdrug and online. 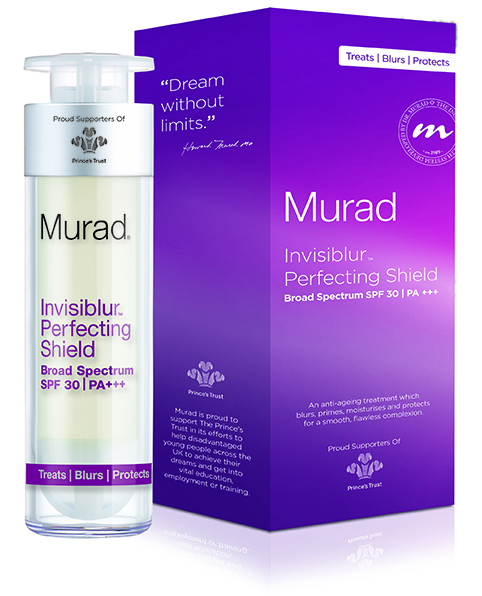 Murad are collaborating with The Prince’s Trust, to release the Invisiblur Perfecting Shield SPF30 (£69.50). The Invisiblur boasts its same skin blurring sun screen, but now in a 50 ml bottle. 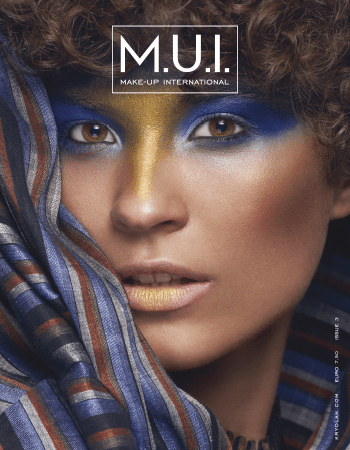 Invisiblur is available from the Murad website, and with every bottle sold, £10 is donated to The Prince’s Trust to help disadvantaged young people across the UK get into education, employment or training. 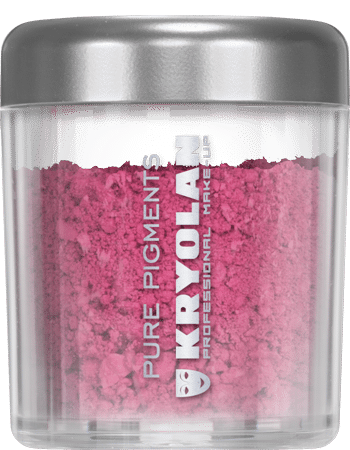 Kryolan have just released their new Pure Pigments, the most extreme matte eyeshadow pigments in an array of beautiful bright colours. 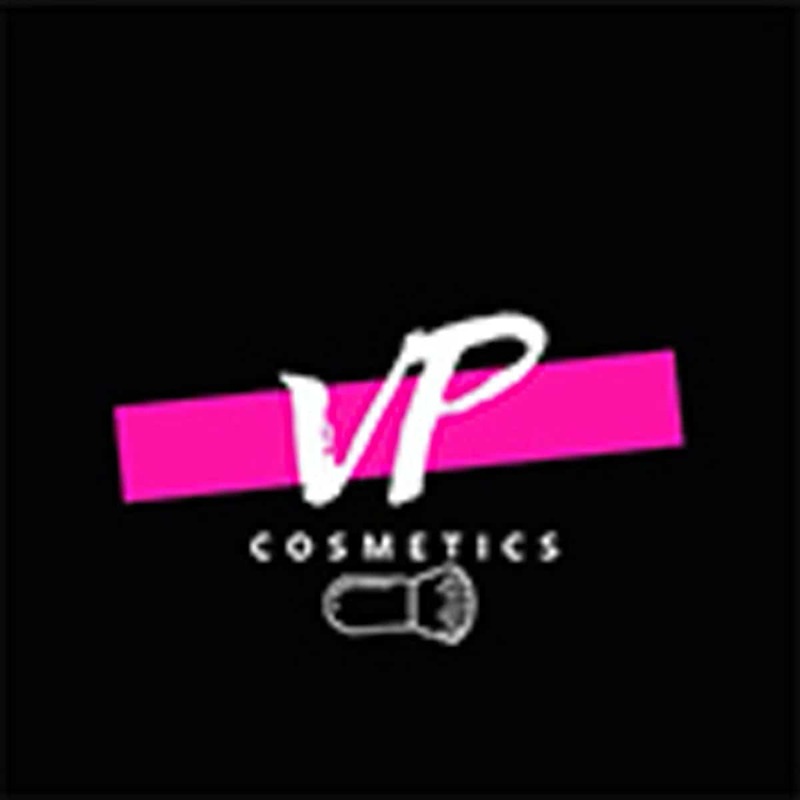 These pigments can be used by themselves over a primer base, or even to intensify eye shadows from a Kryolan palette. 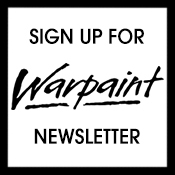 Pigments will be available from July online and in-store worldwide, and will soon be available from the two new Kryolan City Stores opening in NYC and Hamburg this July! 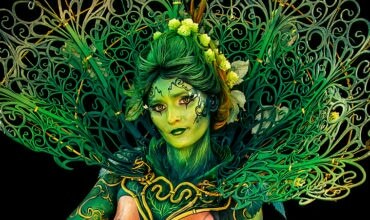 Kryolan also offers a wide range of workshops over the summer months. 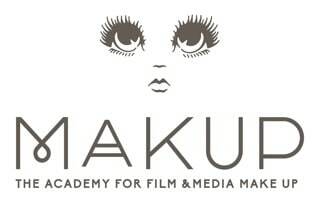 Coming up in July are workshops in Theatrical Character (12th July), Bridal (11th July), Celebrity Contouring (11th July), Runway (23rd July), Asian Bridal (13th July), Drag (2nd July), Vintage (20th July), Eye Make-up Masterclass (19th July), 55 & Wiser (27th July), 2 Day Airbrush Course (15th and 16th July), 2 Day Prosthetics (25th and 26th July). There are also courses with guest artists, such as Carol Brown (8th July), Lan Nguyen-Grealis (4th July), Phyllis Cohen (5th July) and Paul Merchant (7th July). 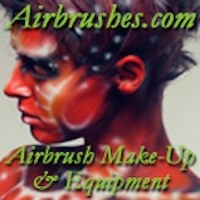 Kryolan also offer shorter evening courses. 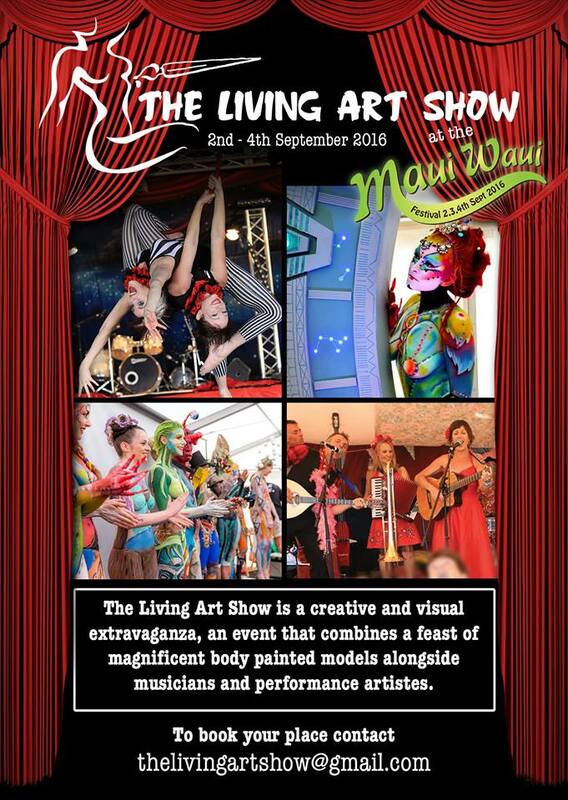 For more information and to book a place call 0207 240 3111.